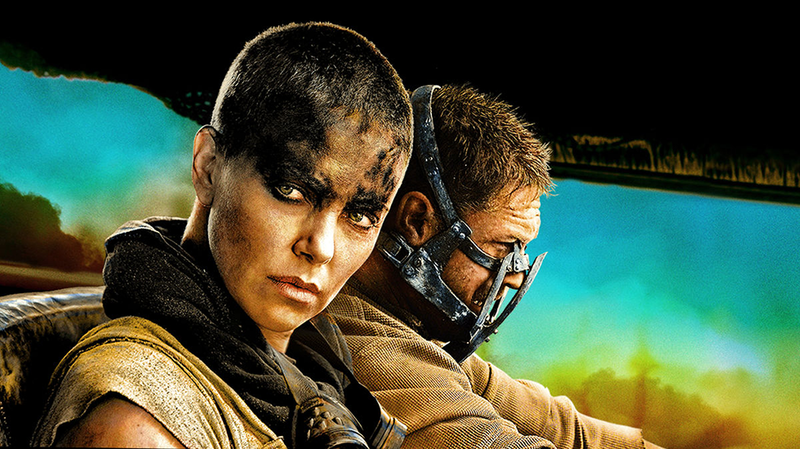 Mad Max: Fury Road has been voted the best Australian film of the 21st Century in the biggest survey of its kind ever undertaken. Polled by website Flicks.com.au, they’ve asked the largest number of Australian critics in history to give them the greatest Australian films of the 21st century and then compiled a list of the top 25, in which Mad Max: Fury Road takes the number one spot. David Michôd’s crime drama Animal Kingdom came in second, whilst third place went to Warwick Thornton’s Samson & Delilah. The other titles to make the top ten were Chopper, Lantana, The Babadook, The Proposition, Sweet Country, Snowtown and Mystery Road. A total of 51 Australian film critics took part in the initiative, comprising 26 men and 25 women. The critics were drawn from a range of places including major news outlets, magazines, commercial and community radio, podcasts, television programs and blogs.